Yarmouth ferry port is located on the North-West of the Isle of Wight and the town of Yarmouth is home to some of the oldest buildings on the island, including a 16th Century castle. The ferry from Yarmouth connects with the port of Lymington on the south coast of England. 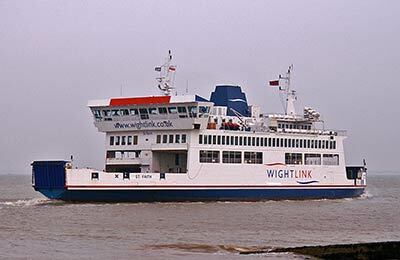 The crossing is just 40 minutes, the shortest and fastest car ferry route both from and to the Isle of Wight.